PriceReel is the Internet's newest and smartest comparison shopping search engine, helping you connect to everything on your shopping wish-list. Since 2015 we’ve worked with the biggest retailers to make it easier for shoppers to find everything at the lowest prices – from the newest electronics and gadgets, to the best deals on laptops – with the simple click of a button. Different from other price comparison websites, it is important to us that we offer our customers a complete shopping experience; One where you’re able to communicate, ask questions, and exchange ideas with other shoppers, to even being able to create your own personal “favorites” list while you browse. When you’re not looking for anything specific, browse our blog for contemporary tips or ideas for the season – ranging from step-by-step guides for online shopping to holiday party ideas everyone needs to try. Or, you can even start by simplifying your search down to a category that interests you with our wide-ranging list of categories. 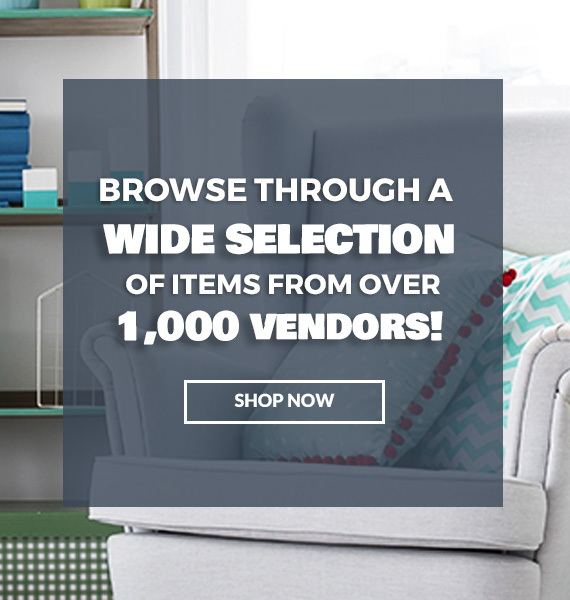 PriceReel offers access to over +1,000 retailers and over one million products to compare. Depending on where you’re shopping from, we make sure to only display vendors that are able to serve you. Stay up to date on the most exclusive offers, shopping trends and tips by signing up for our newsletter. And, when you visit our website, we make sure that you never feel bogged down by too many ads by limiting our ad spots. Keeping your experience unhindered is our top priority. PriceReel is your one-stop shop for price comparison, discussion, shopping, tips, and of course, convenience. """It's A Secret"" Gag Card"
Alphabet flash cards are an excellent way to introduce new skills, reinforce memorization and support good study habits. Two-sided card set features rounded corners for easy sorting. Flash cards are designed for ages 4 and up. Get exclusive deals and our latest news!